Born and raised by a not so ‘trendy’ family I always had a deep love for tradition. I studied dancing for many years. All my life was covered by traditional Greek music. I was raised in Athens were I was part of many dancing groups for more than ten years. As a kid I used to spend all the summers of my life in Cyclades. 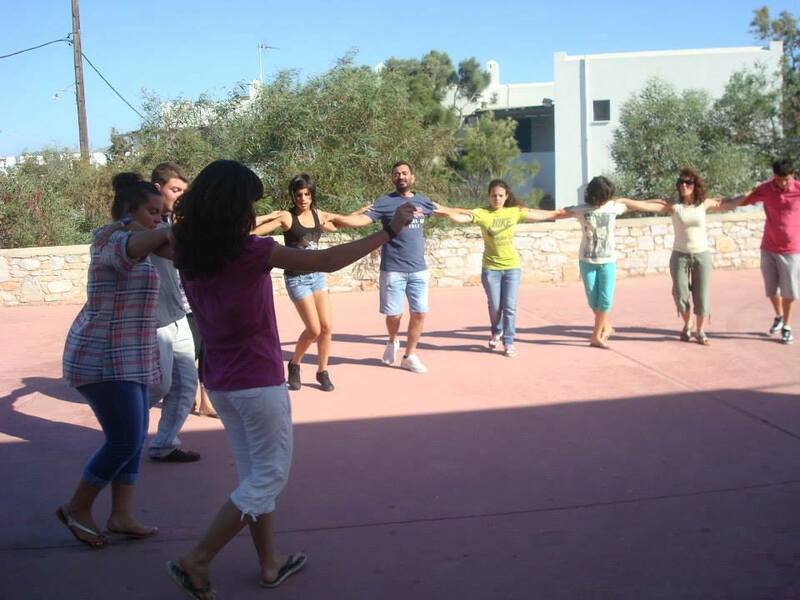 Schinoussa, Naxos, Paros and many other islands gave me experiences of traditional festivals. I remember staring at others dancing. I was trying to understand the way they ‘talked’ through their movements. For the last six years I live in Naxos during winter and I spend all my summers in Schinoussa. 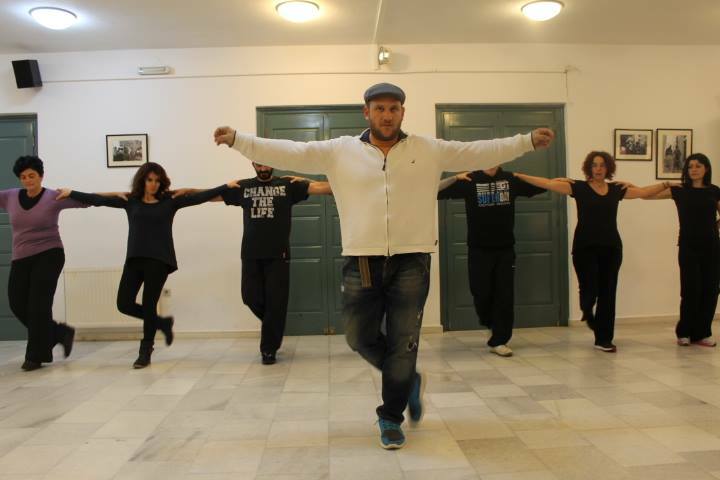 I have been working as a traditional Greek dancing teacher. I have more than ten dancing groups and a total of about 160 students from 5 years old to 55. It’s an amazing feeling knowing that you pass on the old knowledge to the new generations. I am making researches in deferent kinds of dances in many islands.